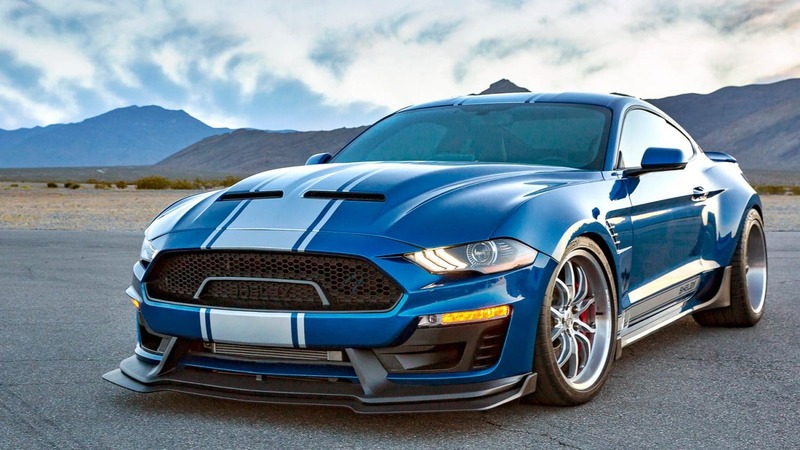 Shelby Super Snake Australia, The All-New 2018-2019 Shelby Super Snake is now available! The Shelby Super Snake Australia. Over five decades after the first Shelby Super Snake rolled out of Shelby American. The all-new 2018 edition is once again leaving the performance world ‘snake-bit.’ Powered by a 700 or 800 horsepower supercharged Ford 5.0L V8. The Super Snake launches from 0-60 in 3.5 seconds. With new suspension and brakes, it carves up the road course with ease. And yet it is so tractable, able to roll down the street like a king on its Shelby 20 inch forged aluminium wheels and high performance tyres. Wide-body options are also available for the ultimate in style and handling. Collectable from the day it’s built, this Shelby features a new hood, rockers, spoilers, splitters, grilles, rear tail panel and rear diffuser assembly. The Shelby theme continues inside with finely appointed stitching and badges. A limited number will be built worldwide and each will be branded with a unique CSM number that will be included in the Official Shelby Registry. Shelby Super Snake Australia, with vehicles in stock for immediate delivery, at American Car Company, Gold Coast. 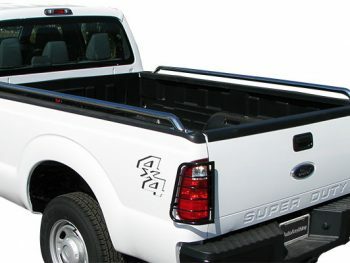 Call us now on 07 5665 7546 or 0411 767 974 to discuss the Shelby Super Snake range. 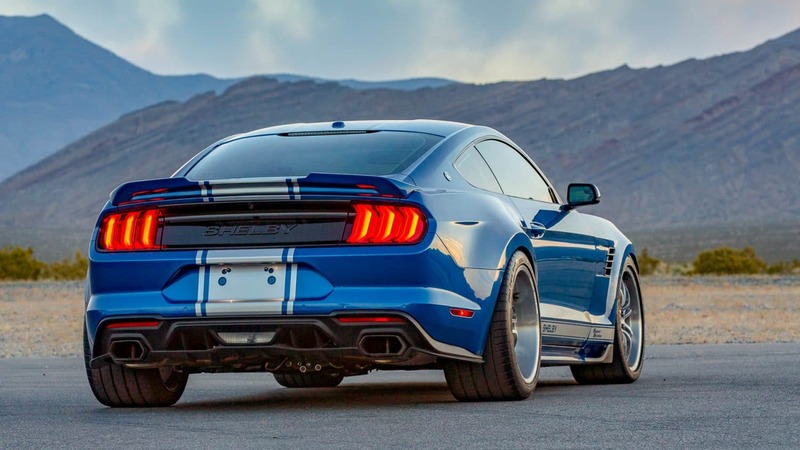 The optional Shelby Super Snake Wide Body package was created to maximise the handling of the Ford Mustang chassis. A road racer’s dream, the car has better traction for later braking and earlier acceleration out of corners. Other key benefits include more driver communication and better ability to absorb track imperfections. 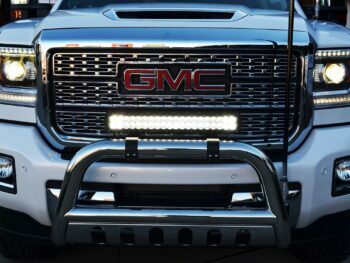 This makes for razor sharp handling on most any surface. 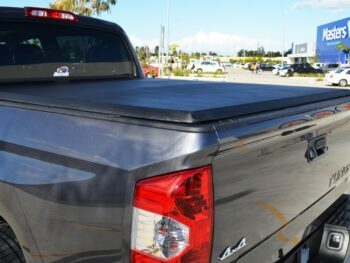 Designed by Shelby American, the integrated new body panels add approximately 4 inches to the rear track and 2.5 inches to the front. It is fitted with bigger brakes, hardened wheel studs, stronger spindles and hubs. As well as a more aggressive wheel and tyre package to connect every horsepower to the road. An optional fully adjustable coil over suspension system is also available that delivers race day quality control and adjust-ability. 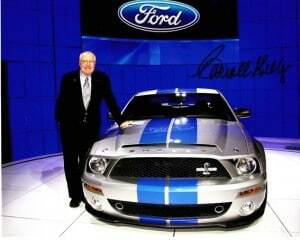 Carroll Hall Shelby (11 Jan, 1923 to 10 May 2012) was an American automotive designer, racing driver and entrepreneur. He was best known for his involvement with the AC Cobra. Mustang based performance cars for Ford Motor Company known as Shelby Mustangs, which he was involved in since 1965. 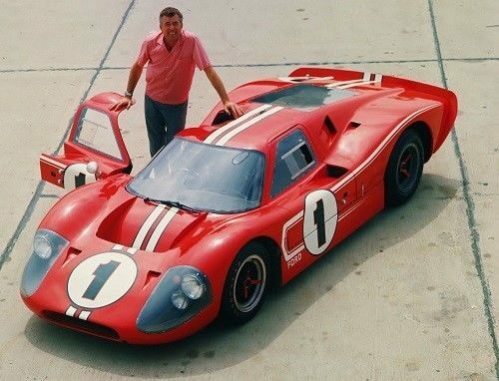 He founded Shelby American in 1962 selling modified high performance vehicles and high performance parts. As a racing driver he started out racing a friend’s MG-TC and soon became a driver for Aston Martin. Following this, he drove for Maserati race teams during the 1950’s. He was Sports Illustrated driver of the year in 1956 & 1957. Carroll set 16 US and International speed records and driving for Aston Martin he won the 1959 24 hours of Le Mans. Shelby started importing personally designed AC Cobras from England into the US. They were fitted with Ford V8 engines. These motors were considerably larger and more powerful than what was supplied with the English version. These vehicles later became known as the “Shelby Cobra”. Carroll Shelby was inducted into the International Motorsports Hall of Fame in 1991, the Motorsports Hall of Fame of America in 1992 and the SCCA Hall of Fame in 2013. The King of the Road and the Shelby Super Snake were both the brainchild of the legendary Carroll Shelby, both built at the Shelby American Factory in Las Vegas, Nevada. The Super Snake is inspired by the 1967 GT500 Super Snake. A car manufactured by Carroll Shelby for Goodyear Tires (Tyres). The 1967 Super Snake sold in August 1967 for $5,000. It sold again recently in May 2013 at the Mecum Auctions in Indianapolis for $1.3 million dollars. Is built on the most powerful engine ever produced in an American vehicle, it was voted as one of the “Sexiest Cars” at the 2011 New York International Motor Show, the Shelby GT500 Super Snake fills your greatest desire for visual appeal and massive power. Built on a 5.8 litre V8 supercharged aluminium engine the 2013 & 2014 Super Snakes offer power levels up to 850 horsepower (634kw). Shelby American recently sent an “independent test driver” down to Brandenton Motorsports Park in Brandenton, Florida to put the 2013 Shelby GT500 Super Snake to the test at the drag strip. This is what Evan Smith of “Muscle Mustangs & Fast Fords” wrote in June 2013. 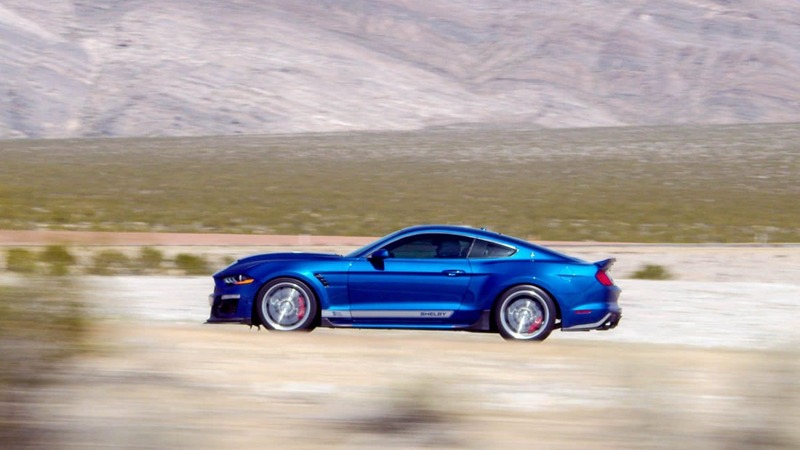 “The 2013 Super Snake is one of the most amazing Mustangs we have ever tested and it is the quickest and fastest Mustang we have tested to date. It makes every bit of the advertised 850 horsepower, and we put it to the test on the track. We ran a ¼ mile in the amazing time of 10.66 seconds at 137mph on pump gas with only changing out the tires to Nitto NT555R street radials. 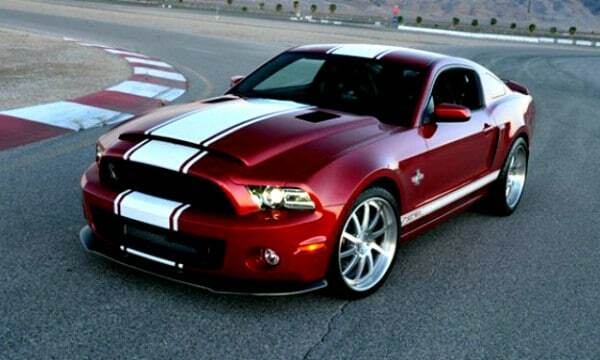 With a drag race setup it would likely go in the 9s, yet it maintains the comfort and features of any new Shelby”. Owners can drive this car every day with its docile and comfortable ride in normal traffic situations, but hit the gas pedal, hang on…. and be prepared for the “ride of your life”. A total of 41 cars recently sold at US auction houses for more than $1 million each. US$292.8 million changed hands across all of the auctions, which classic car insurer Hagerty’s calculates to be an 18% increase on any previous year. The Million Dollar Club… There are obviously a lot of collectors out there with plenty of money to spend. Ferrari dominated the sales. With 15 in the top 41, Mercedes finished with eight cars in the million dollar club. Finishing second to Ferrari, while Porsche and Shelby American have four cars each. Carroll Shelby’s personal 800 hp Cobra “Super Snake” was sold by Barrett-Jackson for 5.115 Million (US Dollars). Built on the 5.4 litre V8 supercharged aluminium engine the 2011 and 2012 Super Snake. Offering power levels up to 800 horsepower (600kw). 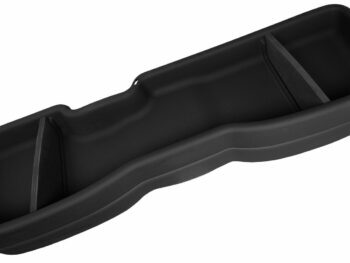 The Aluminium block features patented plasma coating technology is 102 pounds (46kgs) lighter, taking the weight directly off the front end, for improved weight distribution. Some of these vehicles were built with 10 inch wide polished Alcoa wheels. The later ones used the new three piece 11 inch wide Alcoa wheels, available unpolished or in black finish. The wider wheels allow for wider tires to be fitted to better handle the massive horsepower. Built on the 5.4 litre V8 cast-iron engine, earlier models producing up to 750 horsepower (560kw). Later models producing 800 horsepower (600kw), it features the same body styling as the newer 2011 and 2012 model. Built on the 5.4 litre V8 cast-iron supercharged engine the 2007 to 2009 Super Snake offers power levels up to 750 horsepower (560kw). Most of these vehicles were built with 10 inch wide polished Alcoa wheels. The vehicles Super Snaked much later used the new three piece 11 inch wide Alcoa wheels, available unpolished or in black finish. 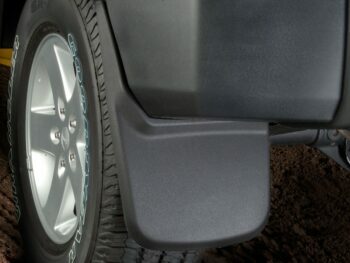 The wider wheels allow for wider tires to be fitted to better handle the high horsepower output. The GT500 King of the Road is powered by a 5.4 litre supercharged engine that produces 540 horsepower (403kw). For the United States market Shelby built 1,000 40th Anniversary Editions in 2008 and 571 units in 2009.The 1,571 production run matches that of the original 1968 GT500KR. An additional 141 vehicles were built for Canada and other export markets. All KR’s were built by Auto Alliance International on the normal Mustang production line. After this, shipped to Shelby Automobiles where final assembly was completed. 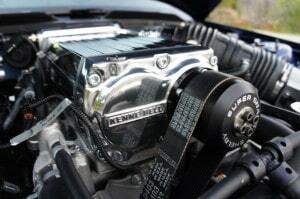 When released in the United States the GT500KR’s starting price was $120,000. Shelby Super Snake Australia. 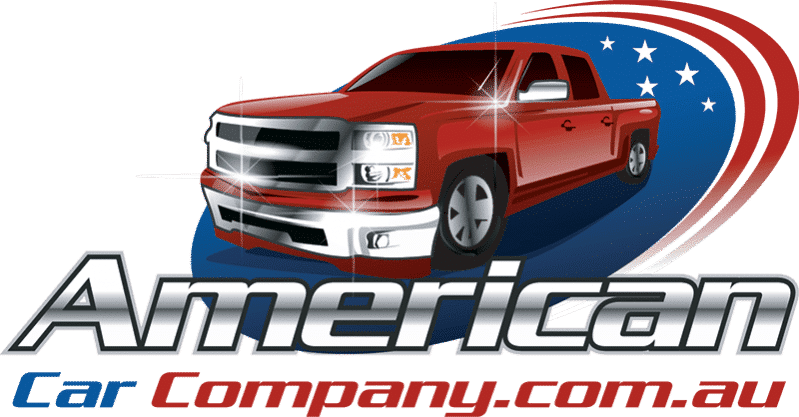 With vehicles in stock for immediate delivery, at American Car Company, Gold Coast.